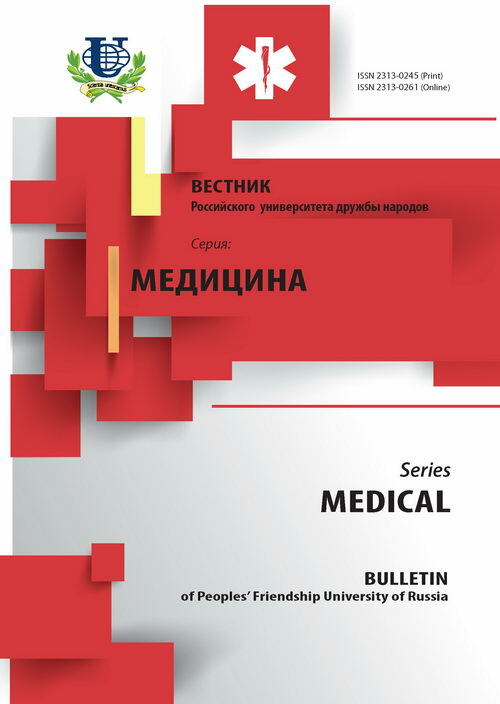 Authors: Anashkina M.V., Izmailov T.R., Kunda M.A. It is withdrawn on the basis of the decision of the editorial board. 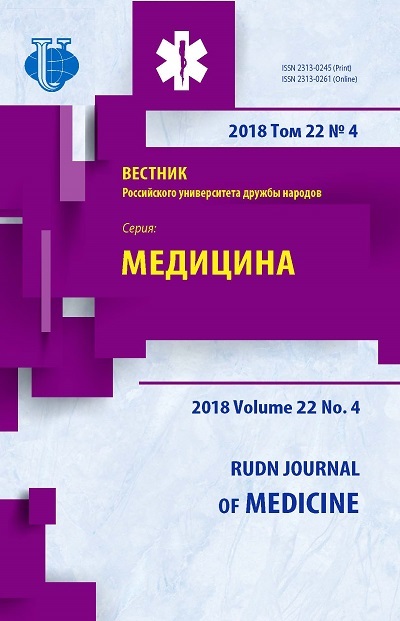 The reason: multiple borrowings, the percentage of the original text is lower than the level set by the editorial board, including unformed borrowings (KE Borisov, DD Sakaeva, Genetic disorders and molecular genetic subtypes of malignant gliomas, Archives of Pathology. 2013;75(3): 52-61. To date, primary brain tumors Grade III is one of the most severe oncological diseases. Despite the use of various treatment methods and their combinations, the average life expectancy of patients with anaplastic gliomas does not exceed 9-10 months from the time of diagnosis. In relapses, after repeated operations, the median life expectancy is 36 weeks. This problem necessitates the usage of new approaches and treatment methods of patients with anaplastic gliomas (Grade III). It is essential to define astrocytic glioma sensitivity to any external factors and develop approaches that allow pre-treatment of a particular patient to determine which of the available therapeutic agents can be effective in this case. anaplastic glioma (Grade III), the molecular genetic tests, prognostic factors. Copyright (c) 2015 Анашкина М.В., Измайлов Т.Р., Кунда М.А.